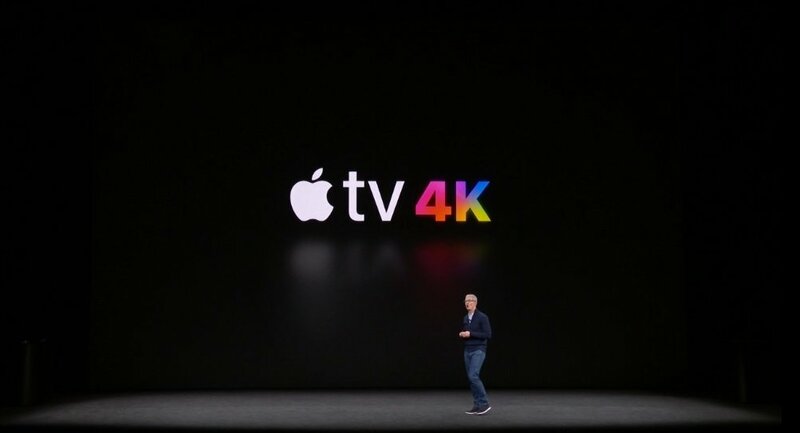 Never one to fall too far behind modern technologies, Apple has been working on making sure the Apple TV includes everything that tech consumers demand, and now, that includes support for high dynamic range and 4K resolutions. 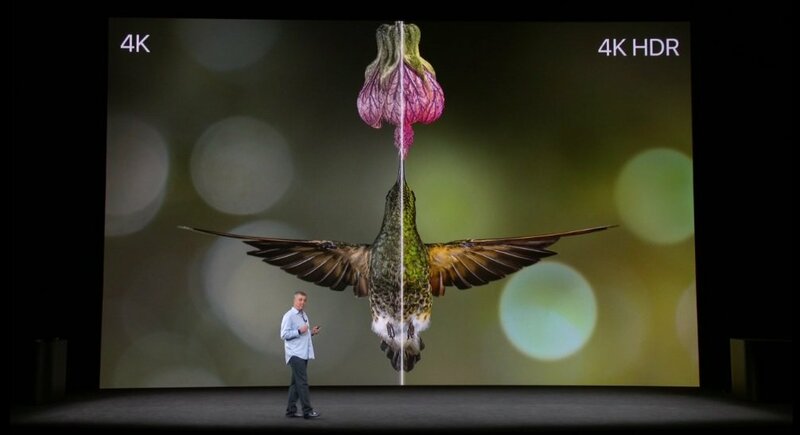 As revealed through Apple's first-ever special event at the Steve Jobs Theater, the new Apple TV will support 4K and HDR-enabled displays with what the company is calling its highest picture quality ever. As demonstrated through the theater's special 4K HDR-enabled projector, spectators were given a glimpse at everything the new Apple TV can do. Among other headline features, the latest Apple TV will have a user interfaced kicked up into 4K as well as 4K-remastered screensavers. Like with past devices, the new model will include support for live news apps, live TV, and on-demand movies and television through common services like Netflix, Hulu, and more. At the heart of the updated Apple TV will be the company's A10X fusion chip, the same one being used in the revamped iPad Pro models. The A10X chip provides double the processing power when compared to past Apple TV sets as well as four times the performance from the GPU, and coupled with the device's 3GB RAM, TV enthusiasts should be able to enjoy the fastest and most streamlined Apple TV experience yet. And, in order to show off the power of the Apple TV, thatgamecompany's Jenova Chen appeared on-stage to show off their latest Apple timed exclusive title Sky. Presented in crisp 4K, the game plays out fairly similarly to Journey, the company's biggest hit to date, complete with skyward-soaring flight and multiplayer support for up to eight players. Like with the Journey, Sky looks to be all about ambience and mood, and players can get a sense for both by checking out the game's first trailer, which we've featured below. The new Apple TV also has one considerable trump card: any television episodes or movies that consumers have purchased from iTunes will be automatically elible for upgrade to 4K HDR, assuming that a 4K version of the content is available. This means Apple TV owners will be able to enjoy all of their favorite content in the sharpest and most vibrant manner possible. There's little doubt that this will be a major selling point for those yet to splurge on a 4K-enabled display. Like with many of the other products featured in Apple's presentation, orders for the new Apple TV will open on September 15, and the device will start shipping on September 22. It's priced fairly-competitively at $179 for the 32GB model or $199 for the 64GB model.